Nuema -no synthetic fragrance, parabens, soy, gluten, FD & C colorants, formaldehyde donors, carcinogens or environmental pollutants. 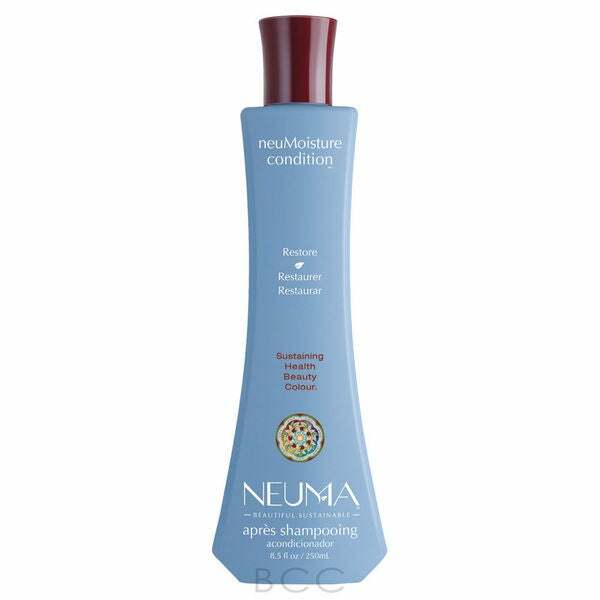 Nuema only uses renewable plant-based ingredients, vegan and certified organic, that leaves your hair feeling soft and hydrated. There is also no animal testing and is produced with 100% certified wind power. Surface– certified organic botanicals. No petroleum, plastic or PVP/VA. Surface uses organic babassu oil to keep hair soft and hydrated, and organic amaranth protein to strengthen hair. Keragreen– organic hair restoration and gives strength to the hair with vitamins, protein, UV protection and NO parabens, formaldehyde, formaldehyde derivatives and ammonia. At Transit Salon we believe to use the best hair products for our client’s hair, that leave the hair feeling soft, healthy and clean. But what does healthy hair mean? I am going to describe to you, ingredients you should stay away from, and the reassurance of using organic/natural hair care items. We continually research products out on the market to find products that work well for all hair types, without polluting our earth. We have a variety of lines we use that suites each purpose of style and feel. Store bought hair product items carry many differences to organic focused products. For one, there is healthy hair and then there is artificial hair. A lot of artificial hair products add plastics, waxes, and silicons inside, as a result they coat the hair, giving fake shine. This happens over time. The down side is, those ingredients prevent moisture (water) from entering the hair; therefore, the hair is unable to receive the moisture that it needs. So what do you do? you can start with getting a deep clarifying treatment and use more natural hair products. Be sure to read the ingredients to check how much natural ingredients are really in the product vs. synthetic; there can be a big difference. Make sure you keep trying different organic hair products until you find one that fits your needs, not all organic hair products you will like, and that’s o.k.! Keep an open mind and you’ll find the right one that suites your needs. If your worried about the cost, put your mind at ease.There are a lot organic/natural hair products that vary in price and are affordable, you just have to look for them! What I like about the products that we use, when I’m blow-drying hair, I don’t feel like I’m breathing in toxic chemicals or getting a residue on my flatiron when I’m straightening someone’s hair. Also, my conscious is clear that I’m not laminating plastics, silicons, or waxes to someones hair as I’m advising how to take better care of their hair. Clean hair products really matter, and it goes full circle, from our bodies -as we breath it in and it absorbs in our body- to down the drain and into the earth. We can set a better example in the industry by purchasing safer and cleaner hair care items, supply and demand; And mother nature and our hair will thank us!